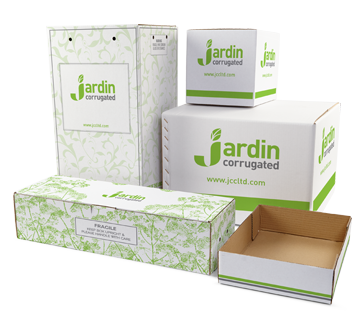 We specialise in providing bespoke corrugated packaging for a diverse range of industries. 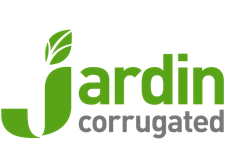 Our specialist niches include horticultural and transit boxes for mail order flower delivery. We can demonstrate the versatility of corrugated packaging to create eye catching, attractive solutions combining branding, protection and creativity as required. 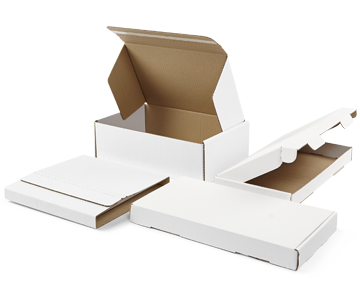 In order to give you design flexibility, we provide a range of multipoint gluing and stitching options, such as straight line or crash lock glued boxes, four corner glued cases and trays and large two piece glued or stitched cases. We have supported and helped develop the enhanced range of packaging for online retailers, to meet the shift in shopping behaviour across multiple channels. We support this by the design and manufacture of protective packaging to ensure your postal products arrive safely and to communicate your brand at all stages of the parcels journey. Tape application solutions are also available to provide a strong and durable solution that offers optimal tamper resistance and reuse. Retail Ready Packaging can drive impulse purchases, increase brand visibility and improve product availability due to ease of replenishment. Our experience and creativity in this sector allows us to provide bespoke products for this fast moving and demanding sector, positioning you ahead of your competitors and increasing sales. A combination of practicality and design flair will make you visible in what can be a crowded market. 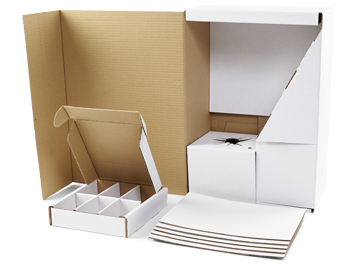 Strong and durable boxes are required for the transit of home or office goods and for the archiving of important documents. 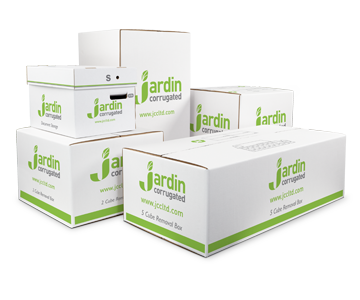 Our innovative boxes fulfil all your requirements offering easy to assemble, durable packaging solutions and can incorporate handholds for carrying, branding and any other details you may require to provide exterior information regarding the contents. Corrugated packaging is ideally suited to industrial packaging requirements and is designed to protect a vast array of products from a variety of market sectors. Bespoke designs ensure products are protected during transportation and delivery by road, rail, air or sea across the globe. 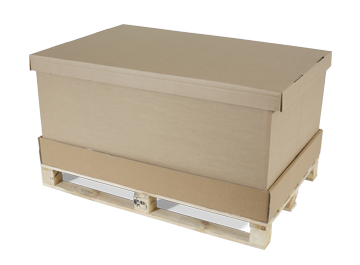 Packs combined with corrugated or wooden pallets give greater flexibility in terms of the handling of large, often heavy and cumbersome products and we combine these elements to give a robust storage and shipping solution. Die cut packaging is an ideal solution for bespoke designs as specific styles and dimension are designed and cut to your individual product requirements. This can be applied to corrugated transit packs, retail ready packaging, trays and internal fittings. It is ideal for creating windows, partitions, hand-holes or locking tabs. Our fittings, divisions and pads are the simplest way to cushion your products to ensure they are protected, arriving undamaged whilst in transportation and storage. 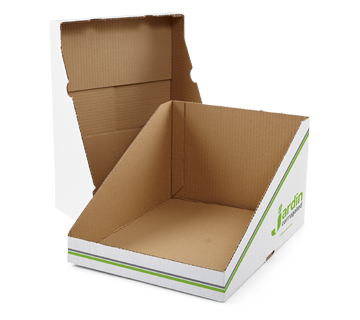 These packs ensure the safety of your products through the supply chain and often result in a reduction in breakages and returns.